So cute! Baby Bud Challenge! This is the card I created using "Lady Baby Bug", so cute!! Make card from Pink cardstock. 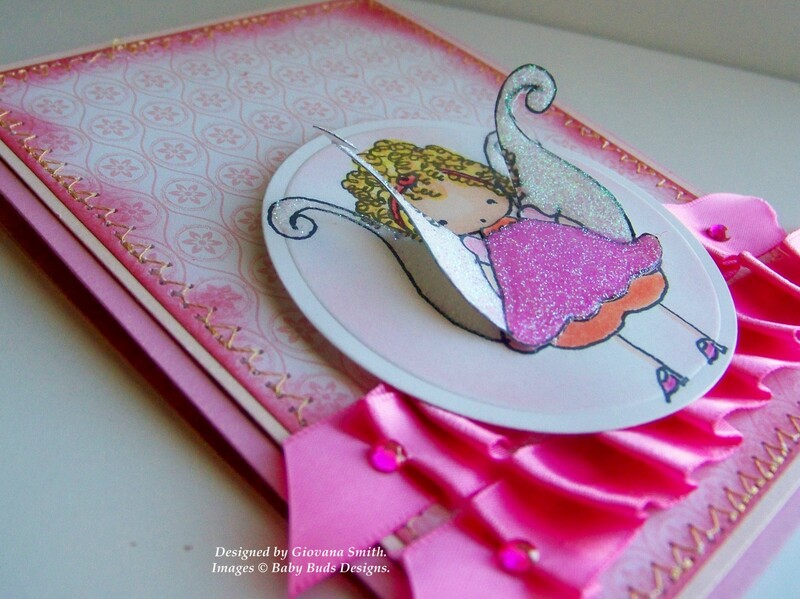 Using scallop punch border, punch-out bottom border. Mat it with a piece of Patterned paper. 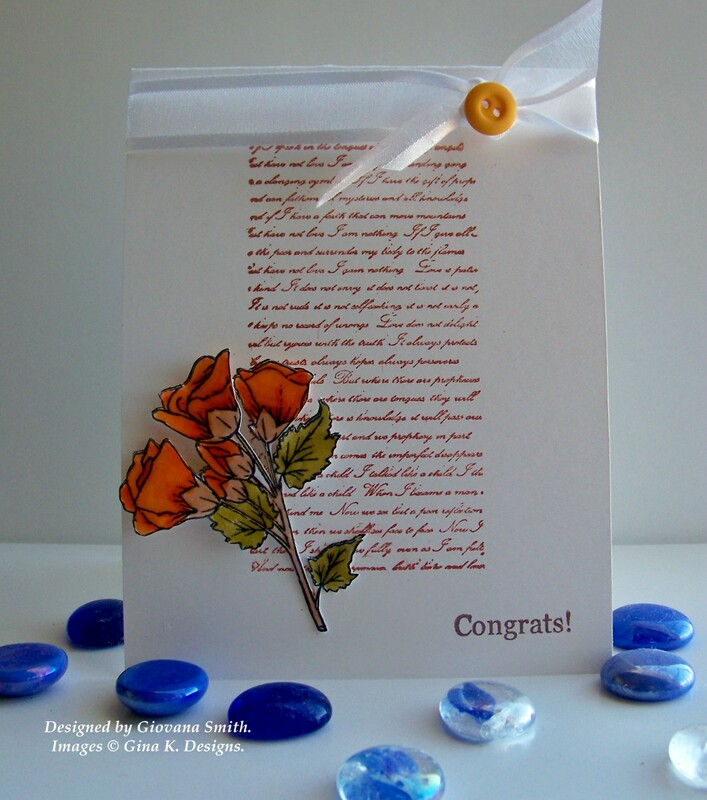 Tie ribbon around and add to card. Print digital image and color it with Prismacolor Pencils and Copic Markers. Die-cut image with Label 8 Nestabilities. Print and color a second image, cut-out the wings and adhere to image with foam tape. Add glitter to black spots. Add apple button. Adhere to card. 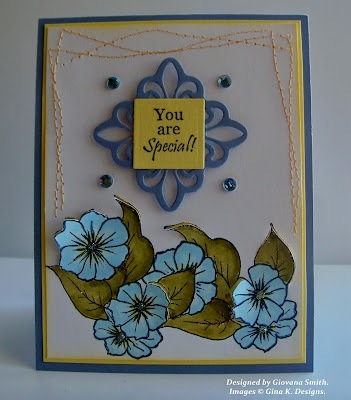 Stamp sentiment and add black rhinestones. 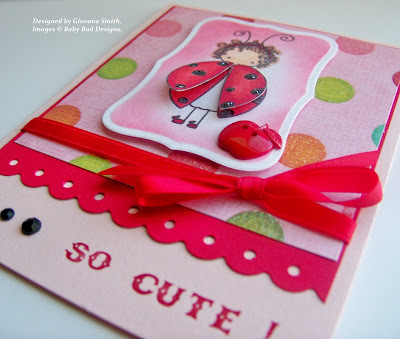 Cardstock: Blush Blossom (SU), Real Red (SU), White (GP). Ink: Real Red (SU), Copic Markers, Prismacolor Pencils. Embellishments: Apple button, Black Rhinestones (Kaisercraft), Red Satin Ribbon (Offray), Gray Glitter. Accessories: Label 8 Nestabilities (Spellbinders), Sponges, Border punch (Fiskars), Foam tape. Hello my friends! Are you having a great day? I hope you are. This is is my last week as a Guest Designer for Melanie's "Buds & Vases" set, and for this ocassion I combined 3 challenges and created this card. 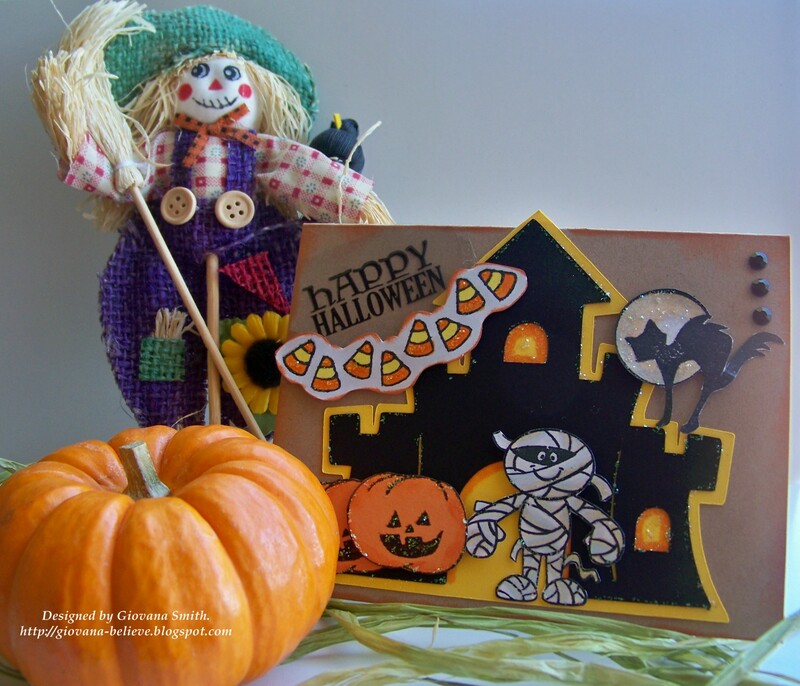 Make card from cardstock. Ink all edges. 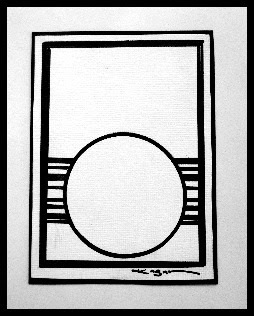 Cut a piece of Ivory cardstock : 3.25" x 5". Randomly stamp images on it in Memento Antique Linen. Ink all edges. Mat it with a smaller piece of Really Rust cardstock. Tear inside edges and add stitches. 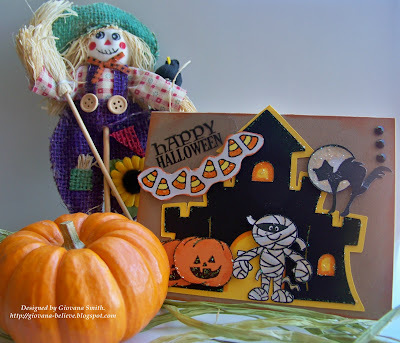 Stamp images, color them with copic Markers and adhere to stitch piece with foam tape. 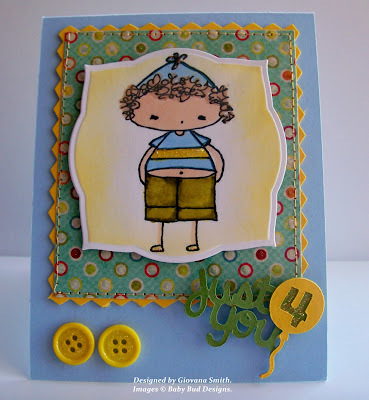 Create a border piece and adhere to stitch piece. Add some Diamond Glaze on top of the flowers. and clear rhinestones. Cardstock: Ivory, All Spruced Up Textured, White (Gina K. Designs), Really Rust (SU). Ink: Antique Linen Distress, Walnut Stain Distress (Ranger), Memento Tuxedo Black (Tsukineko), Copic Markers. 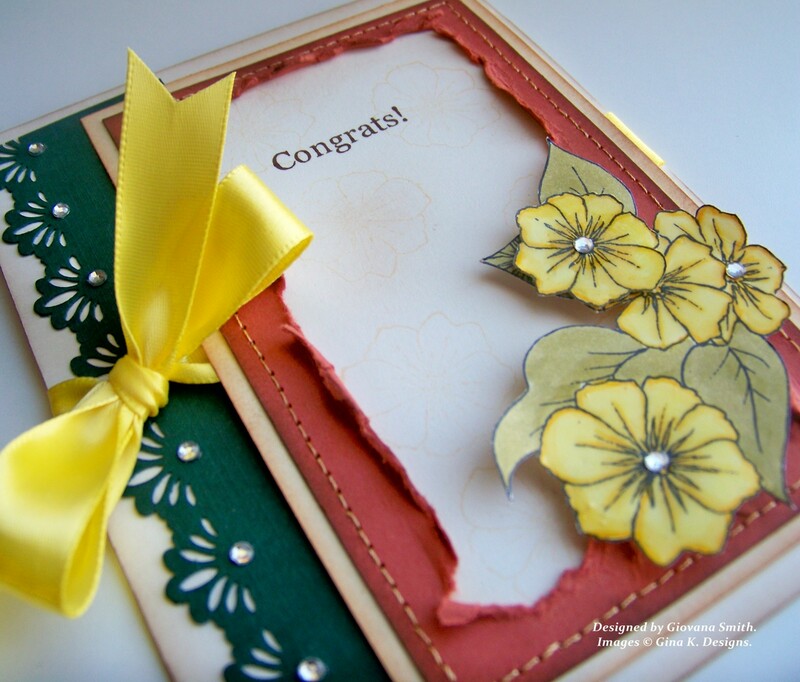 Embellishments: Yellow Satin Ribbon (Offray), Clear Rhinestones (Recollections). Accessories: Sewing machine, Border punch (Fiskars),Sponges, Foam tape. Embellish Magazine: Vintage + Green, Yellow and Rust. Speedy the Cat's Friends: Die-cut/punches. 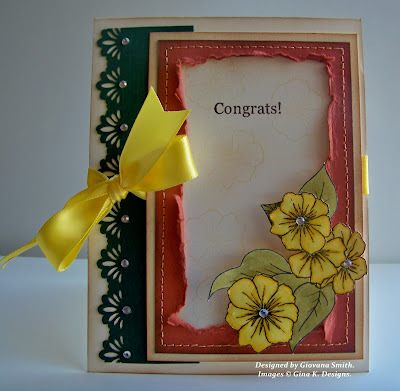 Labels: Blog Challenge, Gina K Stamps, Melanie's guest designer. 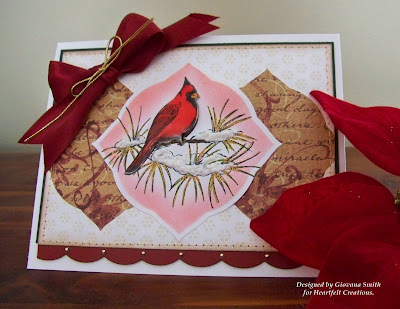 Today, I have a card using Heartfelt Creations stamps from the Cardinal Collection. This card is really pretty and I hope you like it too. 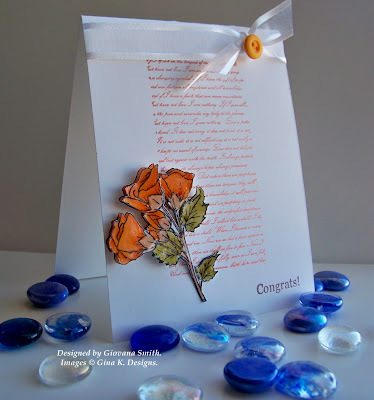 Make a card from cardstock: 6.25" x 5". 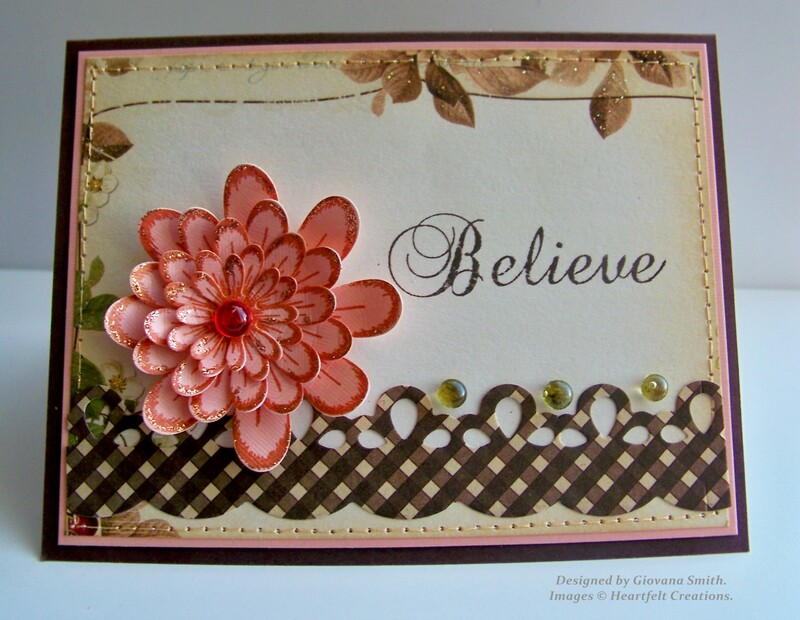 Create a background using HCPC 3338 Petite Medallion Background on White cardstock in Memento Desert Sand Ink, ink all edges. Die-cut a border on Cranberry Tart cardstock using HCD 702 Decorative Butterfly-Border . Mat background piece, border piece and Dark Green piece of cardstock. Add straight stitches. Die-cut Patterned paper using Label 3 Nestabilities. Stamp image on White cardstock in Memento Tuxedo Black. Color it with Copic markers. 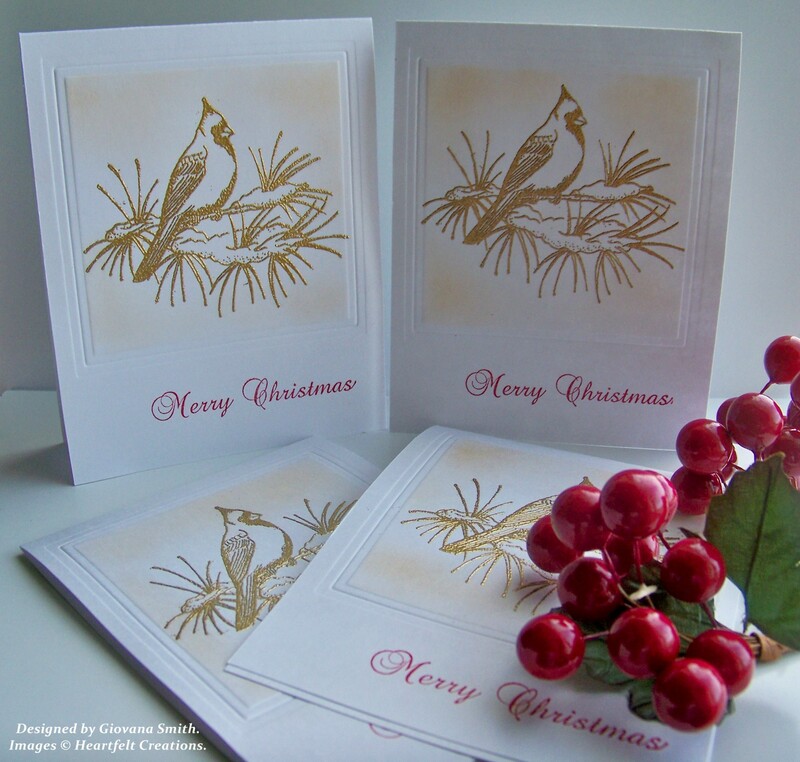 Die-cut, emboss and stencil it with Label 3 Nestabilities. Add Liquid Applique on the branches to create a more real snow look. Add clear fine glitter and heat it. 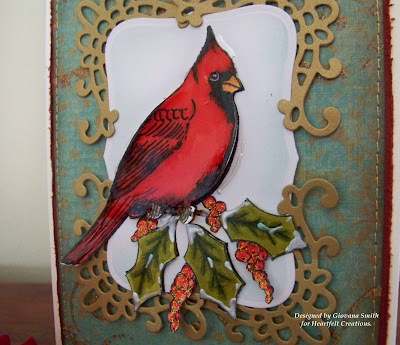 Stamp an extra Cardinal image, color and die-cut it using HCD 706 Cardinal Family Die cut.Ad it to main image with foam tape. Add glue to top and bottom of image. After that, apply a coat of Diamond Glaze on the cardinal. Add panels to card. Ribbon on to and small gold rhinestones on the border. Stamp sentiment from HCPC 3352 Snowy Cardinal PreCut Set on white cardstock in Real Red Ink. 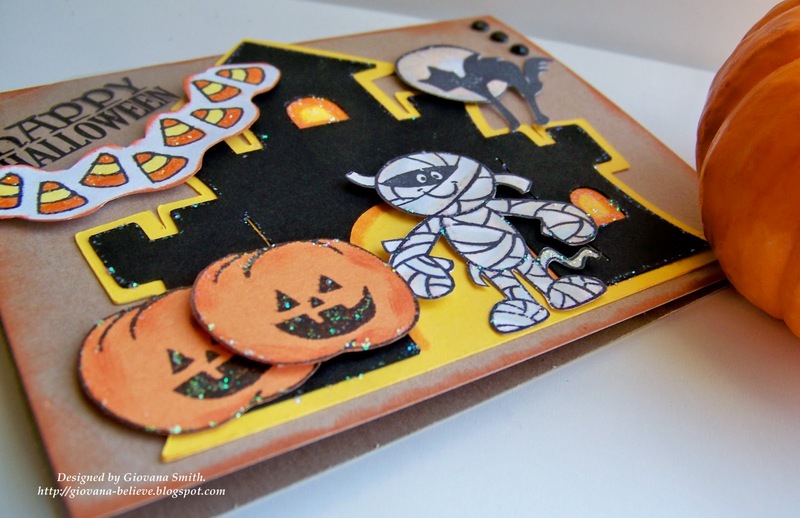 Mat it with a Dark Green piece of cardstock and add stitches. Die-cut swirly borders from HCD 702 Decorative Butterfly-Border Die cuts on cranberry Tart Cardstock. 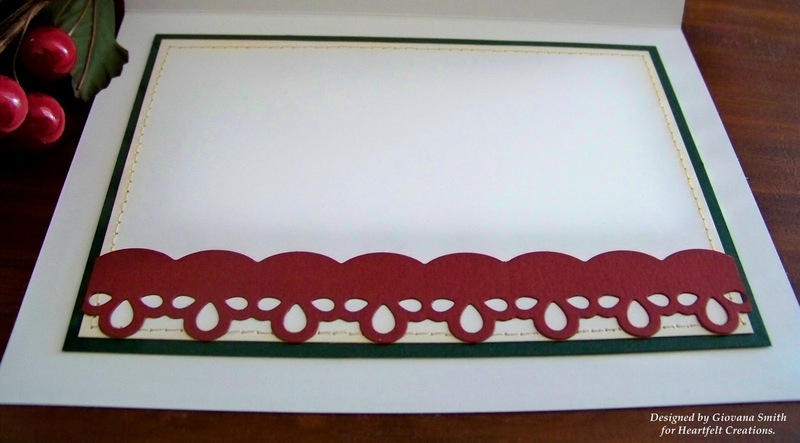 Cardstock: White, Cranberry Tart, Green. Ink: Memento Tuxedo Black, Memento Desert Sand (Tsukineko), Antique Linen Distress (Ranger), Real Red (SU), Copic Markers. Embellishments: Cranberry Satin Ribbon (Michael's), Gold Metallic Cord, Gold Rhinestones. 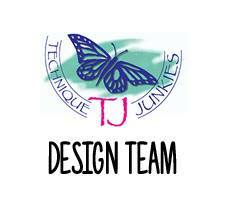 Accessories: HCD 706 Cardial Family Die-cut, HCD 702 Decorative Butterfly-Border Die-cuts, Label 3 Nestabilities, Sewing machine, Foam tape, Liquid Applique, Sponges. Speedy the Cat's Friends: Using die-cuts or punches. Hello my friends and Happy Sunday! I hope you had a great day. I am in week 3 as a Guest designer for Melanie's newest set "Buds & Vases" and I have to tell you I am having a lot of fun creating with this beauty. 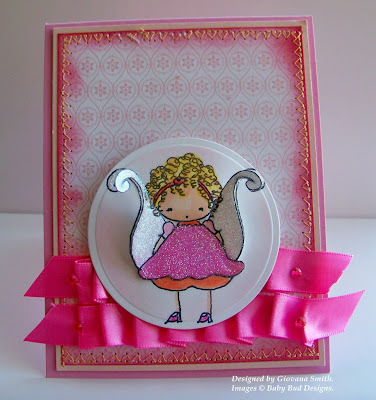 If you have come from Melanie's blog you have seen the pretty wreath card I created, if you haven't been there yet, I will recommend you to take a minute and stop there. Stamp and mask image. Color it with Copic Markers. With a X-acto knife, cut some of the flowers and leaves' borders and curve them up. 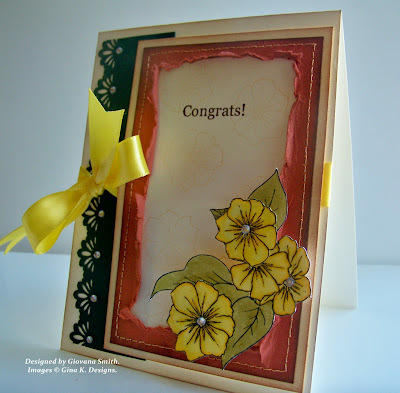 Mat this piece with a piece of Lemon Drop cardstock. Add stitches. Stamp sentiment and mat it with a Fleur de Lis BG shape. Add to card. 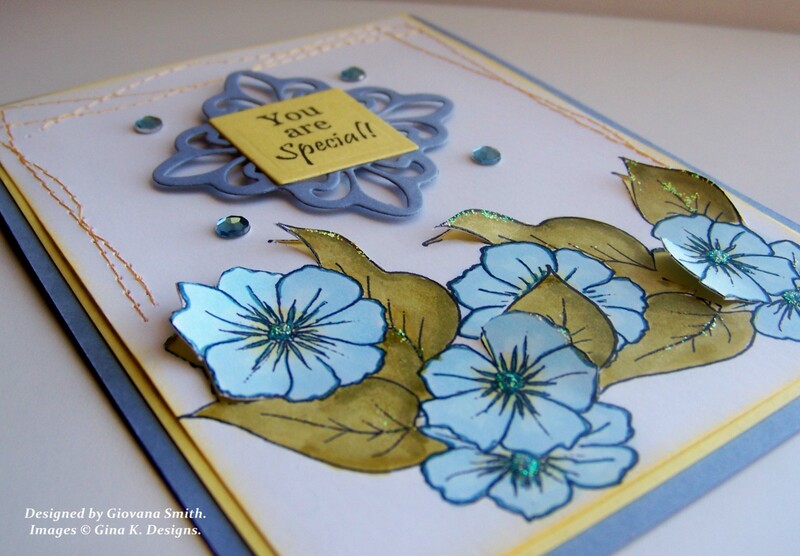 Add rhinestones to 4 sides and stickles to leaves and center of the flowers. Accessories: Sewing machine, Square Nestabilities (Spellbinders), Fleur de Lis Shapeabilities (Spellbinders), Foam tape, Sponges. Labels: Gina K Stamps, Melanie's guest designer. Hello my friends! Welcome to "Caring Hearts Blog Hop". 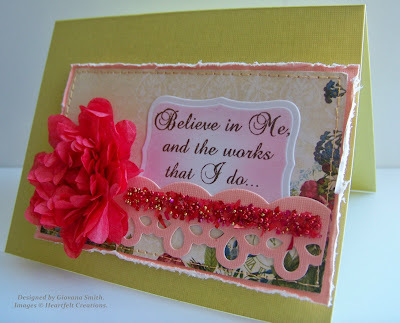 I was so honored when Vera invited me to participate in this Blog Hop, you can find all the information about it HERE. I think Card Drives are great, especially if you are doing it for a good cause. This time Vera is collecting "Thanksgiving, Christmas, Holiday Wishes" cards for the elderly people who lives in Nursing Homes/ Care centers. So, if you got here from Deirdre's blog you are in the right place, if not, you can start the hop from Vera's blog. Now, your next stops is at Heather's blog. 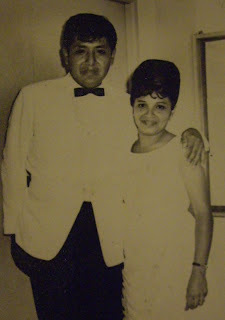 Hello my friends and welcome to another CSS Alumni Blog Hop. 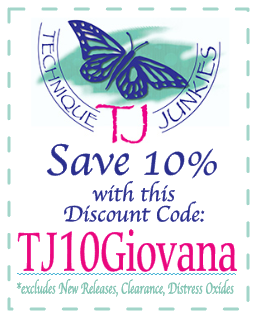 If you have hopped from Deb's blog you are in the right place. This time we were challenged to create a "Clean & Simple" card/project. I love layers and layers so this is a big challenge for me. Clean And Simple design: lots of white or open space with one main focal point. One layer card - your card base plus only one more layer. 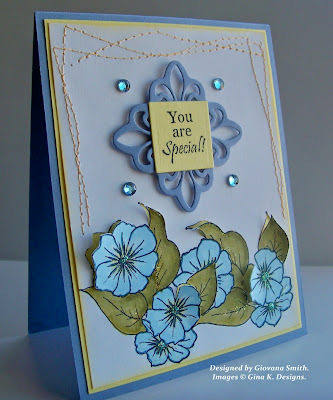 Embellishments - you can use any number of embellishments you want, but they all must be the same color. Cut a piece of Innocent Pink cardstock: 4 3/4" x 3.5"
Stamp image on Innocent Pink cardstock in White Craft Ink. 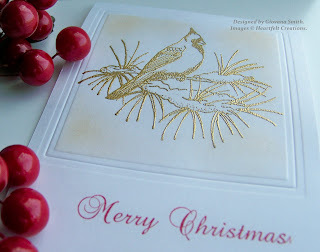 Add White Embossing powder and heat emboss. Stamp sentiment in Worn Lipstick Distress Ink. Using a ruler and a Uni-ball White Pen, create a frame. Sponge the image with Pink Ink. Add 3 Pink Rhinestones. Finally add ruffle ribbon. Ink: White Craft (JoAnn's), Worn Lipstick Distress (Ranger). 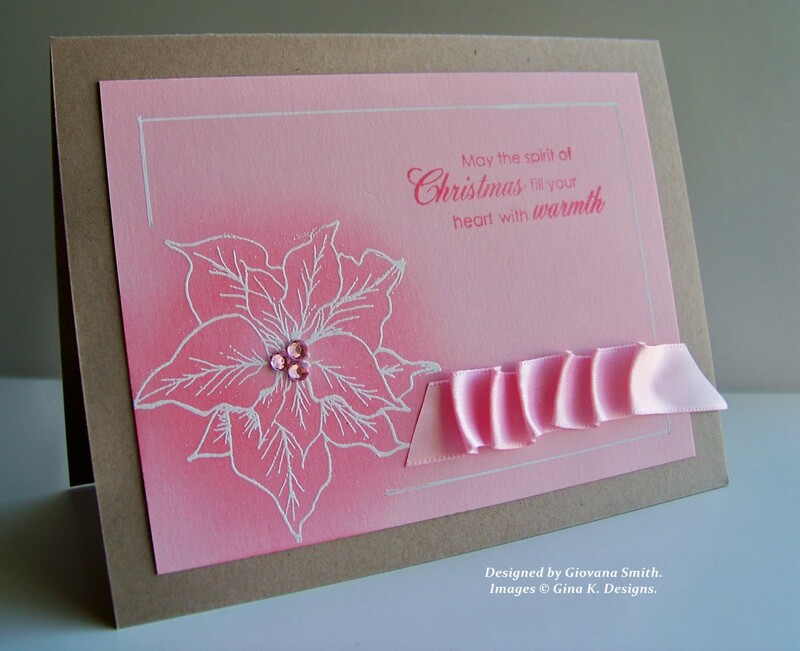 Embellishments: Pink Rhinestones (Kaisercraft), Light Pink Satin Ribbon (Offray). Accessories: White Uni-ball Signo Pen (Mitsubishi Pencil), White Embossing powder, Embossing heat gun (Marvi Uchida), Sponges, Adhesives. 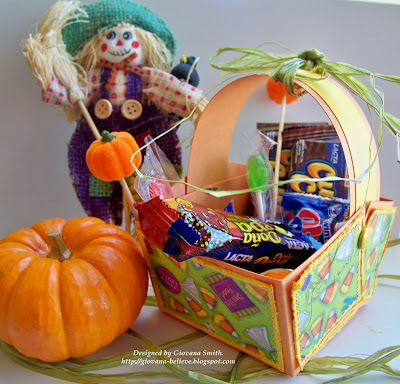 Now, it is your turn to head over to Janice's blog, I am pretty sure you will be impress with her creations. Hello my friends!! This is my second post in one day, yay!! What do you think? I hope they like their cards. 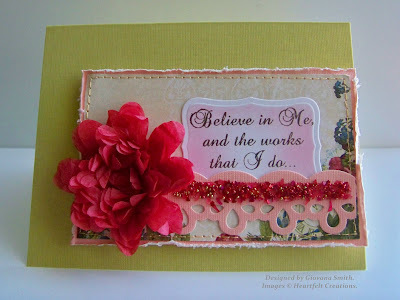 Stampin' Sisters in Christ: Prayer/praying theme. Make card base from Brown cardstock. Mat together a piece of Pink cardstock and patterned paper. Ink all PP edges and add straight stitches. 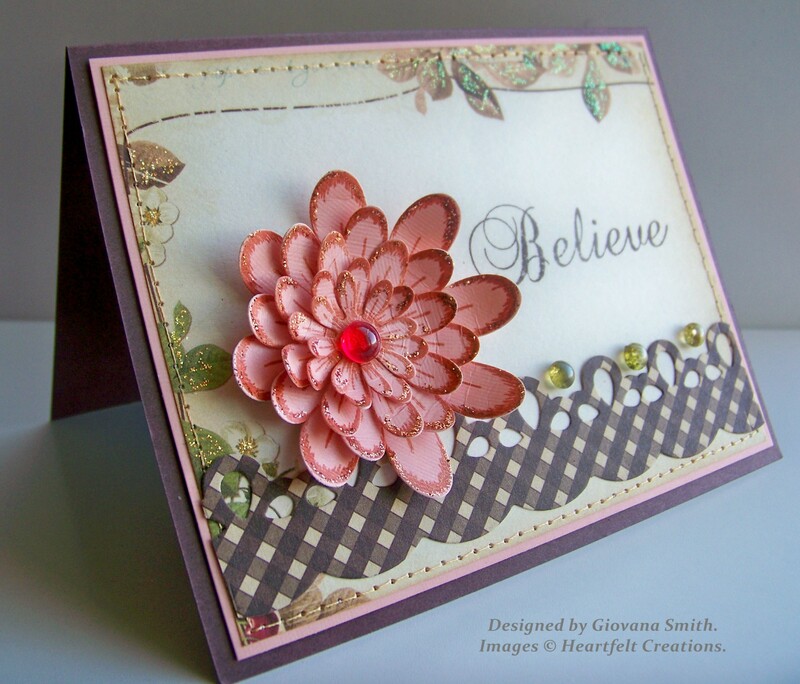 Stamp flowers on Pink Cardstock in Brilliance Pearlescent Rust Ink. Die-cut and glue them together. Die -cut border on patterned paper. Adhere to card. 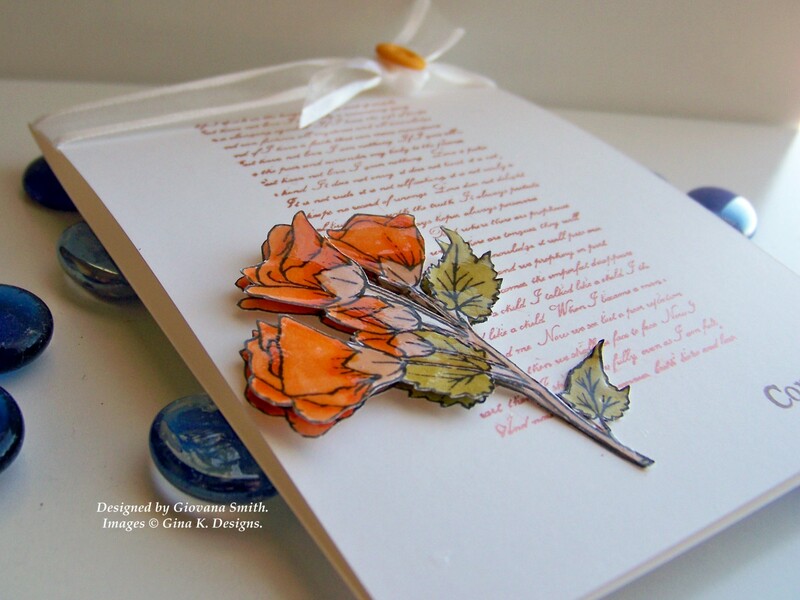 Add flower to card and a Red dew drop. Add some Gold glitter to the flower borders. 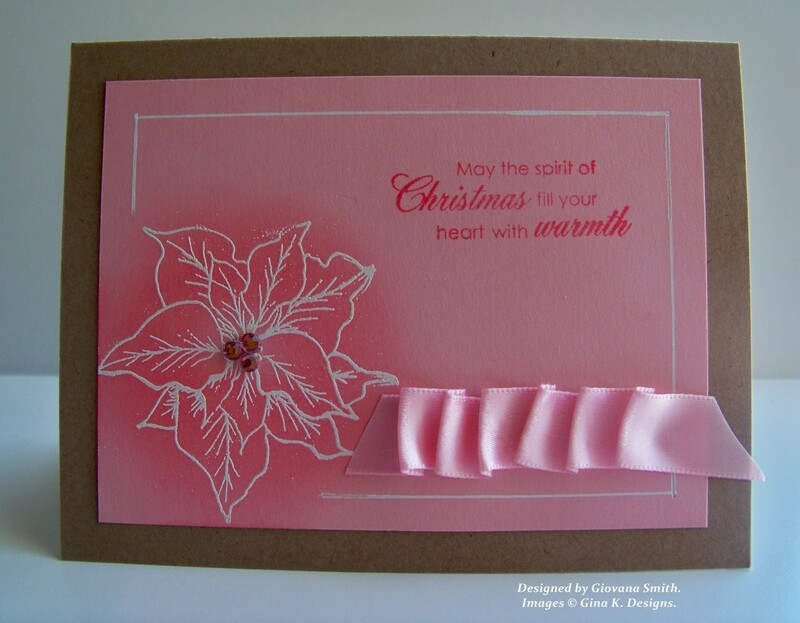 Cardstock: Brown (SU), pink (DCWV). Embellishments: Poinsettia Dew Drops (Heartfelt Creations), Gold Stickles (Ranger). 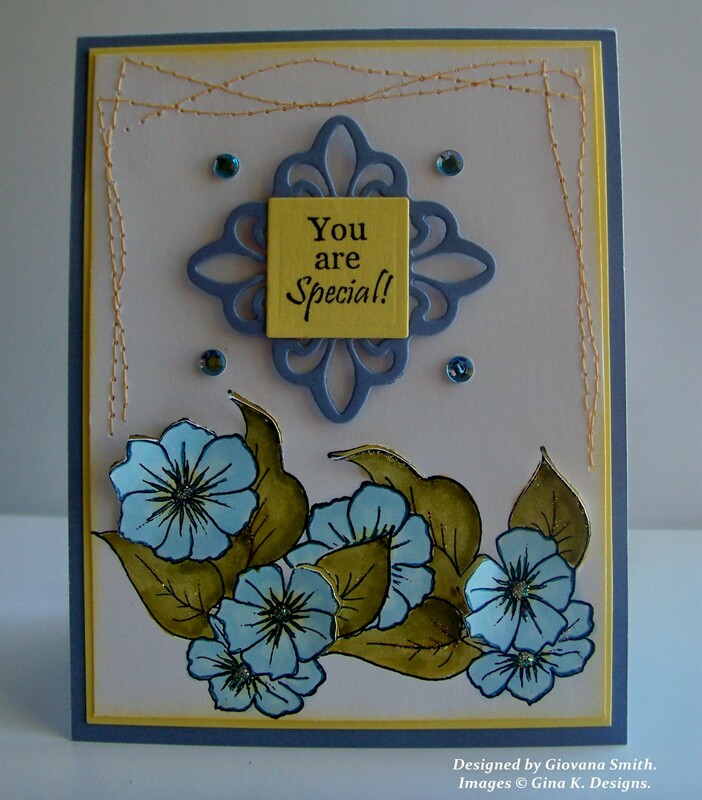 Accessories: Daisy Patch Die-cuts, Decorative Butterfly- Border Die-cuts, Sewing machine, sponges, Dries Clear Glue. 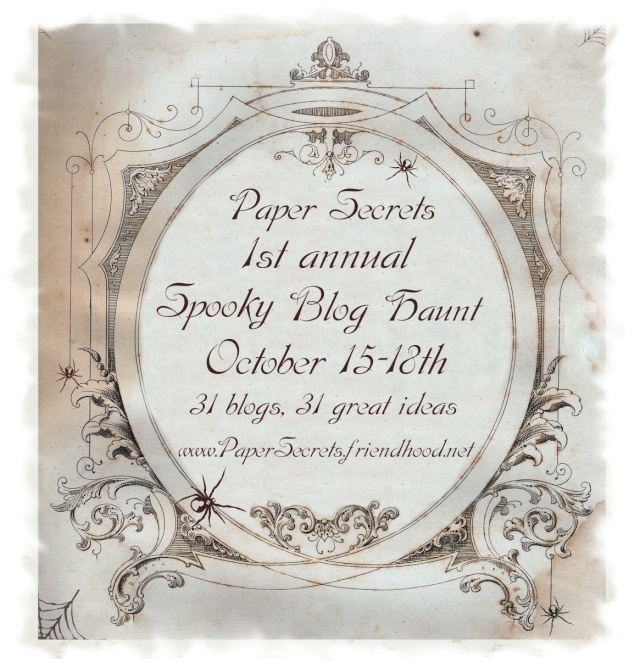 If you are looking for the Spooky Blog Haunt, please click HERE or scroll down. Thanks!! I really like this color combo, I don't think I've ever used it before. 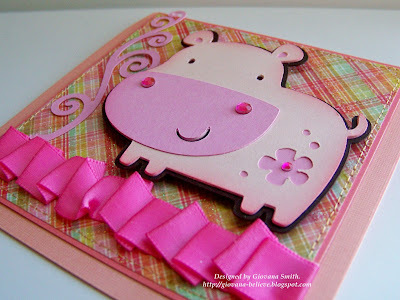 Mat a piece of Pink Cardstock and Patterned paper, add straight stitches and distress all edges of cardstock. Stamp sentiment on White cardstock in Espresso Ink. Die-cut using Label 8 Nestabilities. Stencil it with Pink Ink. Die-cut border in Pink Cardstock. 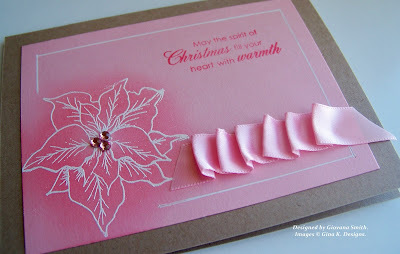 Die-cut flower using Red Tissue paper, Use 3 bigger die-cut flowers, add a brad in the center. Add sentiment, border and flower on stitched panel. 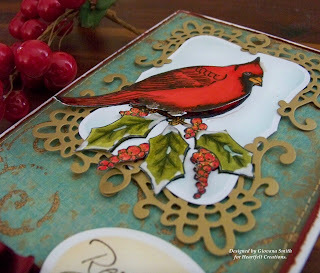 Cut a piece of 1/4" Scor-Tape, adhere it to border and add some Red Gala Glitz. Adhere panel to card with foam tape. 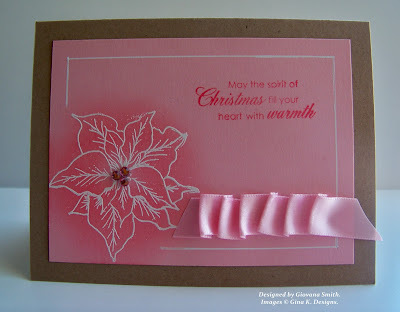 Cardstock: Textured Green, textured Pink (DCW), White (GP), Red Tissue Paper. Ink: Espresso Adirondack (Ranger), Pretty in pink (SU). 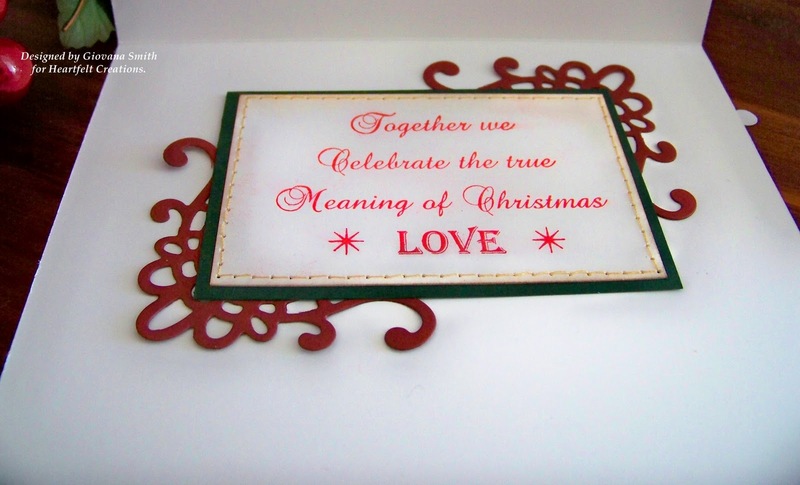 Embellishments: Brad, Red Gala Glitz (Heartfelt Creations). Accessories: Sewing machine, Distresser (CTMH), Label 8 Nestabilities (Spellbinders), Decorative Butterfly Border Die-cut (Heartfelt Creations), 1/4" Scor-tape, Foam tape. PS: I would like to invite you to come back tomorrow. I have a Big Event coming on and I will need your help to make it a Big Success!! 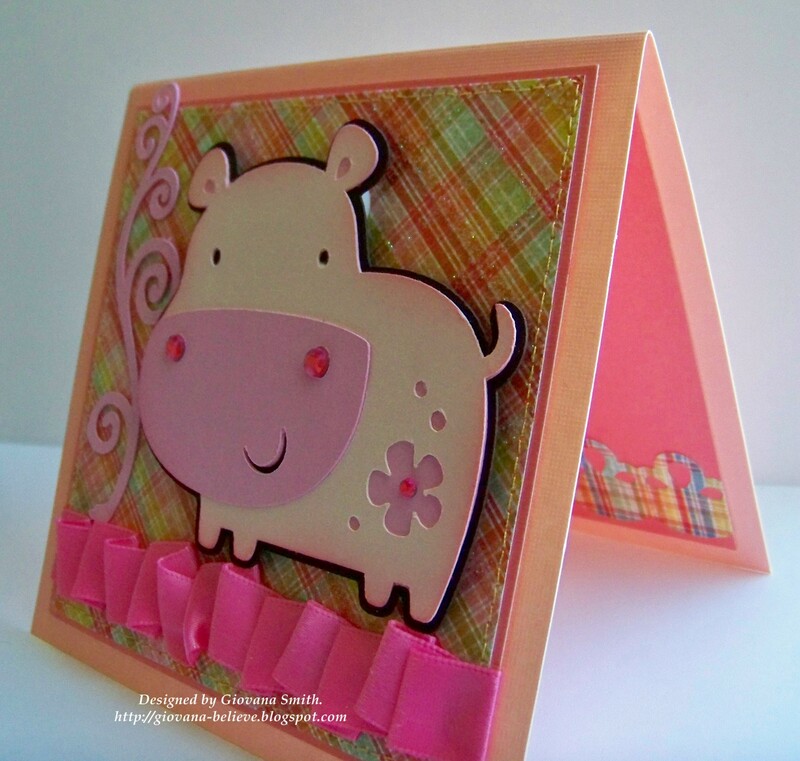 Mat together light pink cardstock and patterned paper. Ink all edges in PP. Add ruffle ribbon. Add rhinestones. Print image twice, color them. Cut out body and wings from second image. Add glue or any other adhesive and add fine glitter. Set to dry. Die-cut main image using Circle Nestabilities, Sponge edges. Cardstock: Bubblegum Pink (GKD), Blush Blossom (SU. White GP). Ink: Copic Markers, Prismacolor Pencils. Accessories: Sewing machine, thread, Circle Nestabilities (Spellbinders), Adhesive(Love My Tapes), Sponges, Dry Clear Glue. 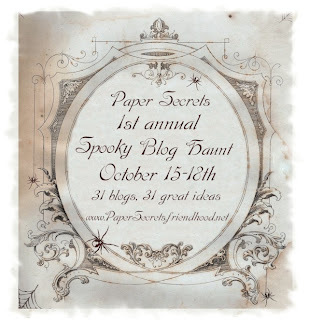 Hello my friends and welcome to my 1st Paper Secrets Spooky Blog Haunt!! This haunt is going to be a lot of fun and you can also have the chance to win fabulous prizes on the way too!! If you have come here from Vicki's blog you are in the right place, if not, you should start from Kristi's blog. I am the spot #24 from 31 awesome blogs!! You have until Monday, October 18th at 11:30 pm (Pacific Time) to complete the haunt. Here are the projects I created for this Spooky Blog Haunt. 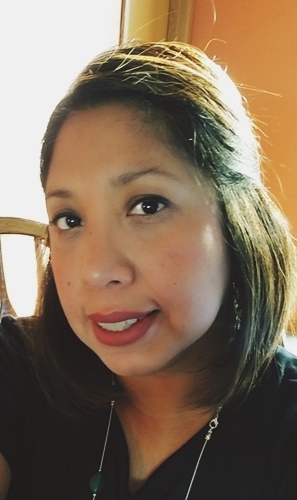 Your next stop should be Jenny's blog and enjoy her great creation!! 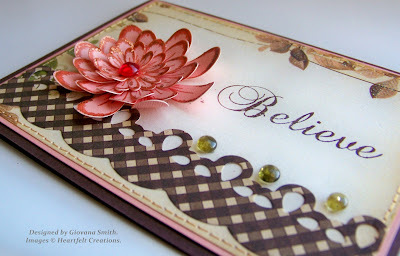 Remember to leave a comment on all 31 blog posts for your chance to win 1 of the 3 treats Paper Secrets is giving away. : "Lilly Bee Fall Collection"
After finishing the complete Haunt please go to our Paper Secrets Forum and leave a message there letting us know you have complete the haunt!! I just realized all my side bar is completely messy, so I will start fixing and moving things, sorry for this. I changes the BG this morning, but I didn't notice this until now. Hello my friends! I have a cute card for you today that I made with my Cricut!! 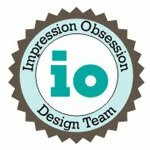 I love my Cricut, but I don't use it as often I want to. 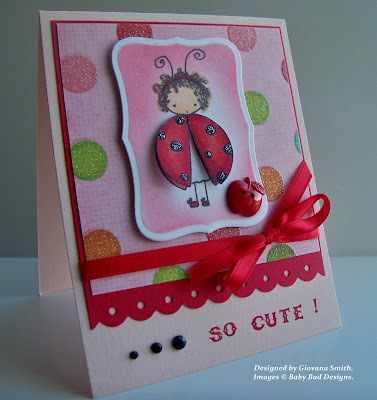 So, recently I found the "Cricut Circle Blog", they have weekly and monthly challenges with great prizes :), so I got motivated and I made this cute card. Few weeks ago, my husband got me this cartridge, isn't he sweet? 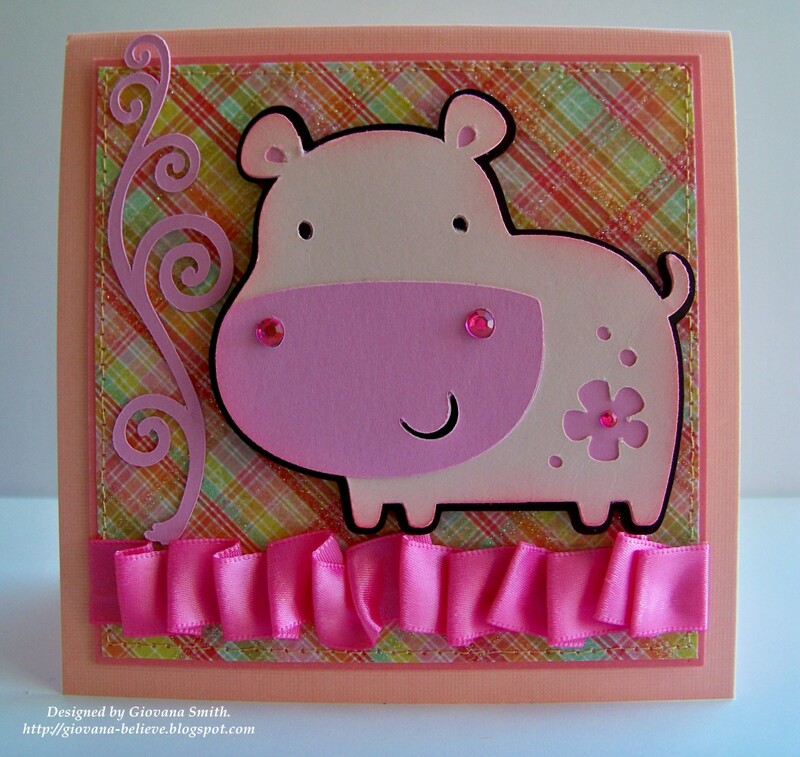 This is "Create a Critter" cartridge, since I have it I wanted to create something with the hippo, and here you have it, a Pink Hippo!! 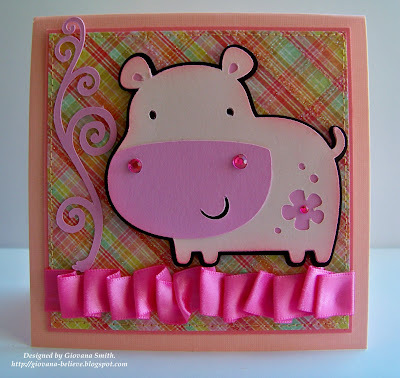 Create hippo (Using Create a Critter cartridge), ink edges and add it to card with foam tape. 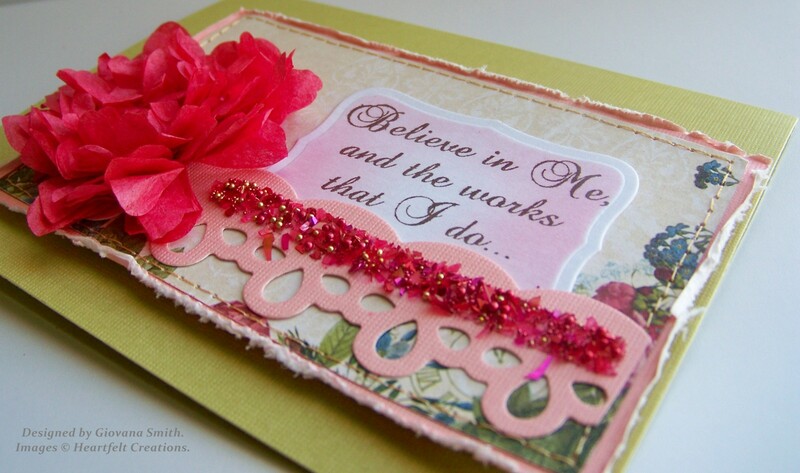 Embellishments: Bright Pink Ribbon (Offray), Bright Pink Rhinestones (Kaisercraft). Stamp background saying and sentiment. Stamp image twice, color them and cut them out. Add them to the left bottom corner with foam tape. Tie ribbon around and add button. Add Diamond glaze on roses. Stamps: Background from Botanicals, Roses and sentiment from Buds & Vases. Accessories: Foam tape, Diamond Glaze. Hello my friends! I have a couple of cards I made with Heartfelt Creations stamps, but before I go on with my projects I want to share with you a little bit of what happened 24 years ago, October 13, 1986 my mom went to live with the Lord, she was only 46 and full of life, but the Lord had other plans for her and for us as a family too, I have to confess the following years were not easy for me, I went through a lot of things emotionally, but I am thankful the Lord touched my heart and I got the peace I always wanted. I miss my mom a lot, but I know she is in a better place and I can't wait to be reunited again. 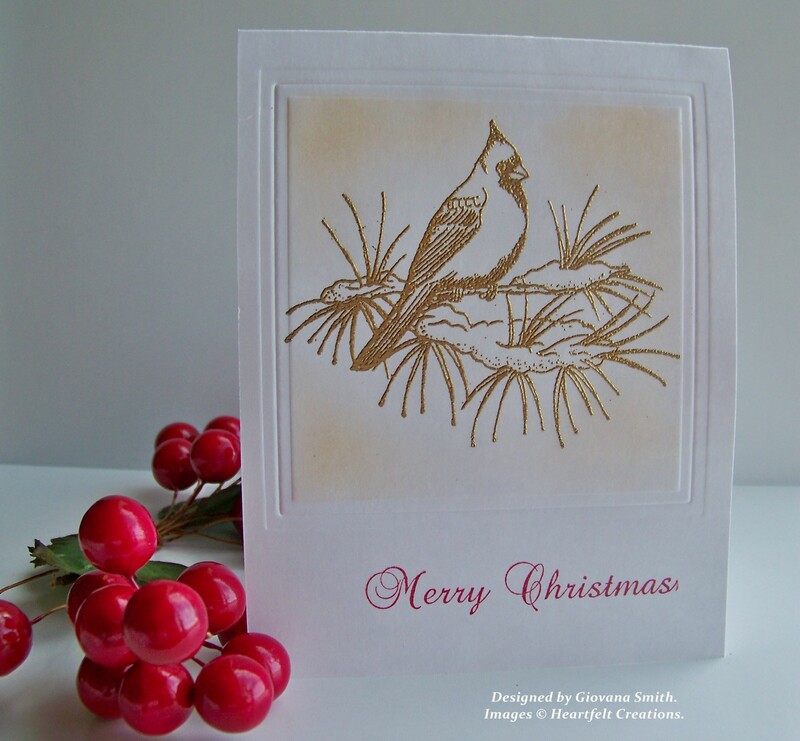 Mat a piece of Cranberry cardstock with patterned Paper and stitch together. Distress all 4 borders. 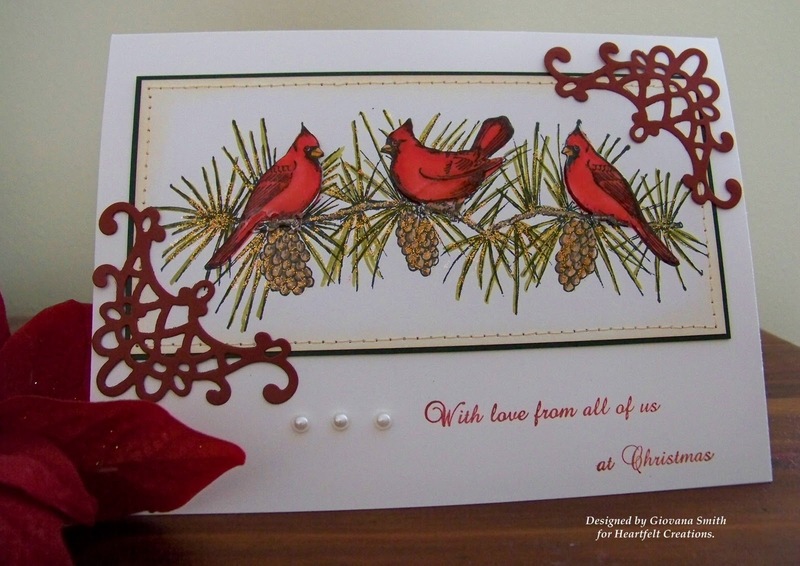 Stamp Cardinal image (twice) in White Cardstock from HCPC 3351 Cardinal With Holly Berries Pre-Cut Set, color them with Copic markers (R24, R29, YG95, YG97). Die-cut Cardinal image using HCD 706 Cardinal Family Die-cut and leaves with HCPC 3340 Holly Leaves Pre-Cut Set. 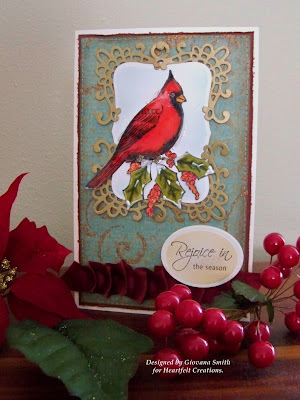 Cut out around Cardinal tale and die-cut and emboss it using Label 8 Nestabilities. 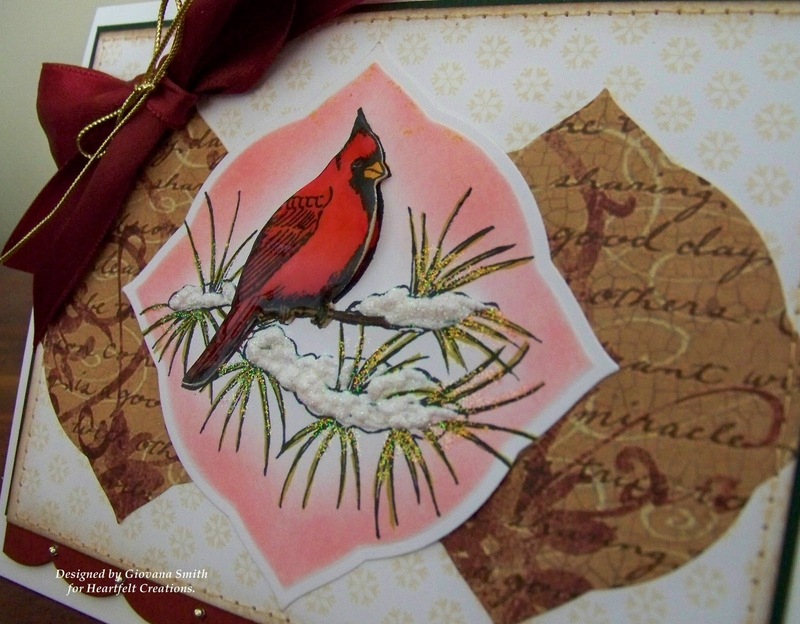 Adhere on top of Cardinal the extra Cardinal image using Foam tape. Repeat the same process with leaves. 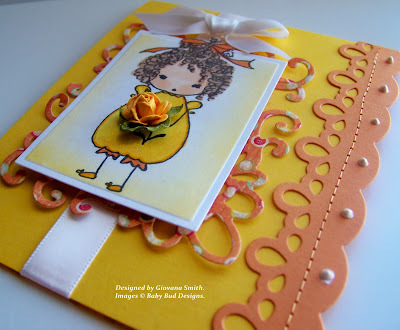 Using HCD 702 Decorative Butterfly-Border Die-cuts, die-cut 4 corners in Gold metallic Cardstock. Position them (2 on top, 2 on the bottom) behind image to create a frame. Stamp sentiment in Cream Natural cardstock in Brown Ink. Die-cut, emboss and stencil using Oval Nestabilities. 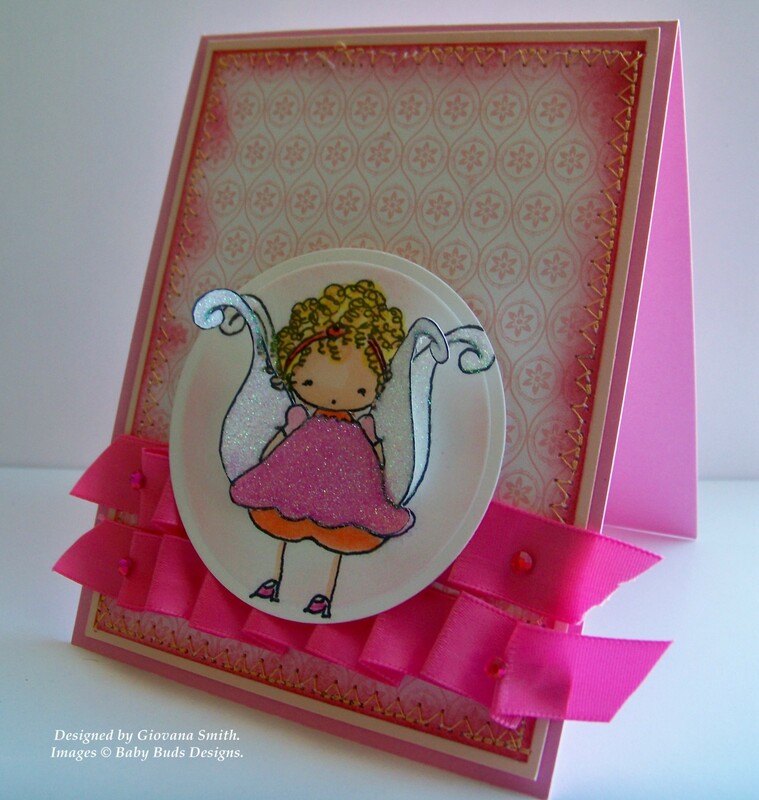 Adhere frame to card. Add ruffle ribbon on bottom and add sentiment on right bottom side. Create card base from cardstock: 7.5" x 5.5"
Stamp image from HCPC 3348 Cardinal Pine Cone Border Pre-Cut Set on White Cardstock with Black Ink. Color the Cardinals with Copic Markers (R24, R29), the pines cones and pine needles with brown and green markers. Stamp extra cardinals, die-cut them with HCD 706 Cardinal Family Die-cut. Adhere to main image with Foam tape, glue sides to create a 3D look. 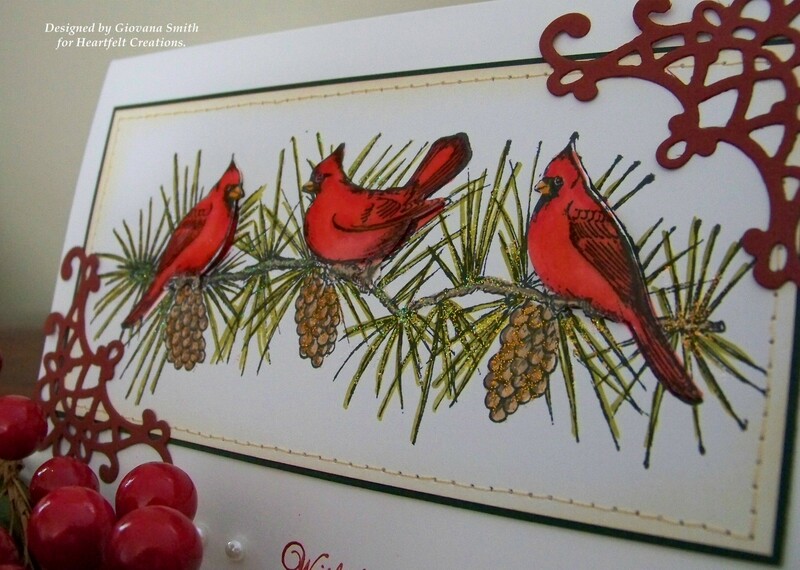 Add Diamond Glaze in all Cardinal images. Cut a piece of Dark Green cardstock (6 3/4" x 3 1/4") and mat it with the White piece, ink all edges in White piece and stitch together. 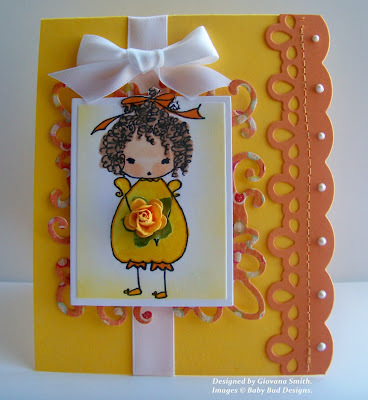 Adhere to card base. Die-cut borders in Cranberry Cardstock using HCD 702 Decorative Butterfly-Border Die-cuts and add them to right top and left bottom side. Stamp sentiment in Brilliance Pearlescent Poppy Ink. Mat together Dark Green and White piece of cardstock. Ink all edges in White piece and add stitches. 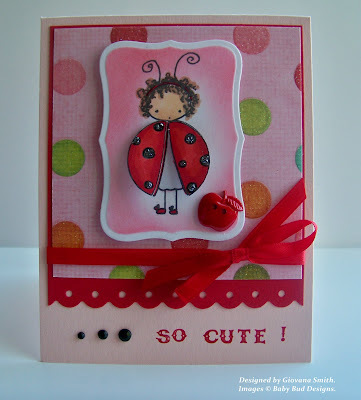 Die-cut border in Cranberry Cardstock using HCD 702 Decorative Butterfly-Border Die-cuts and adhere to bottom part. 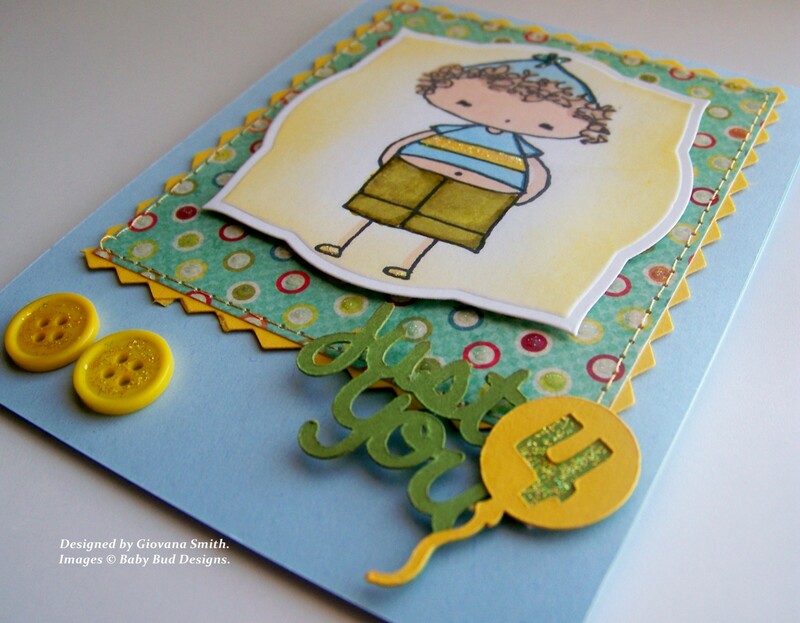 CSS Alumni Blog Hop: Sketch Challenge!! Don't forget about my little giveaway! !